Premier Athletics Club fields a roster of boys and girls travel soccer teams beginning with the U9 age group. 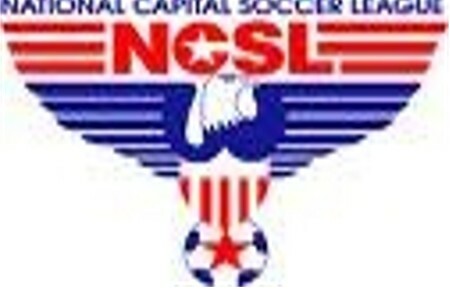 Premier AC teams and/or trained players participate in the National Capital Soccer League (NCSL), and the Old Dominion Soccer League (ODSL). Teams also participate in 3-5 regional tournaments during the course of the year. Please visit the Travel Teams page for more information on current Premier AC teams. Premier Athletics Club teams are selected through annual tryouts which occur every May. Potential players tryout 3-4 sessions over a two week period. Tryouts outside of the annual tryout sessions may be arranged on a space available basis by contacting . Coaches can arrange for the potential player to attend several PAC training sessions for evaluation. Please view the TeamTraining page for more information. Members of Premier AC travel teams participate in a year round training program. This is provided by Premier AC's staff of professional coaches. All players also have the opportunity to participate in both our own Residential and Day camps during the summer. Premier AC coaches also participate in ongoing professional development.